The Central Utah Project (CUP) captures a large portion of Utah's share of Colorado River water from the Uinta Basin and moves it through several reservoirs to eight counties along the Wasatch Front and Central Utah. 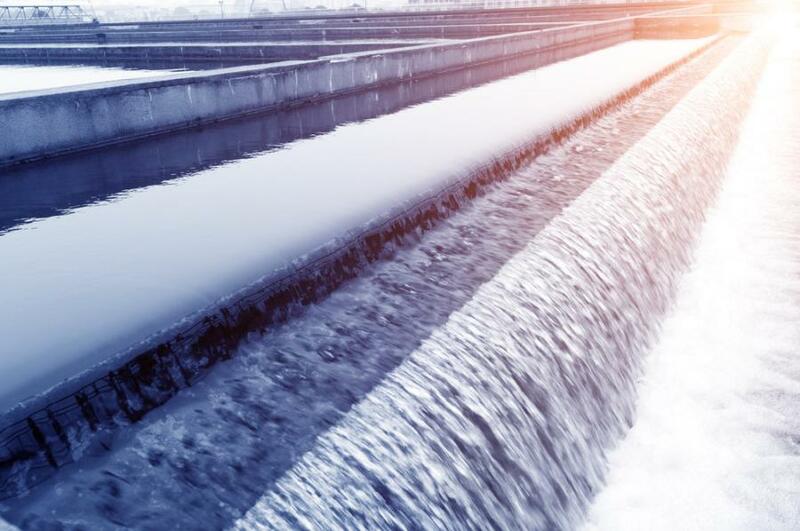 Utah's largest and most comprehensive water resource development program is one step closer to completion, due to $15 million in construction funding championed by Rep. Chris Stewart and approved by the U.S. House Appropriations Committee. Each year, the CUP system delivers more than 350,000 acre ft. of water (equivalent to filling the Utah State Capitol with water 167 times) that is critical for the explosive growth Utah has seen and will continue to see over the next several decades. CUP started in partnership with the federal government in 1956 to meet Utah's long-term water needs. The federal government is contractually obligated to fund a portion of the construction that will all be repaid by water users. However, years of inadequate federal funding forced Central Utah Water Conservancy District to tap its own resources to keep the project moving, and with only one last pipeline left to build to complete the project, the previous Administration cut construction funding down to zero. Since 2012, the Utah delegation has united to fight these cuts and has restored construction funding incrementally. Congress has been clear that the Department of Interior should direct any additional funding for the project toward construction. On May 16 the U.S. House Appropriations Committee approved a $5 million funding increase over last year, for a total of $15 million for fiscal year 2019. If that funding level is passed by Congress and maintained in future years, the project could be completed within five years.